Cap and scarf united. 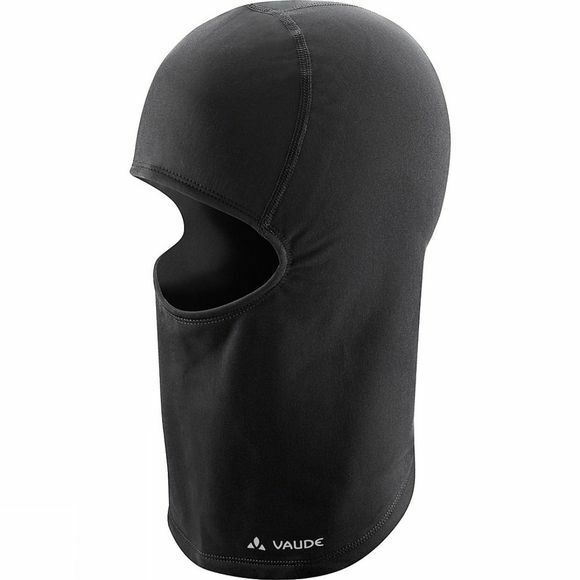 The warm face mask blocks out cold drafts at the neck, protection head and neck from getting too cold. Thanks to warm fleece material, it is wonderfully soft on the skin. No more scratch here.